Marvin Auditorium | Friday, January 25, 2019 | 6:30-9 p.m. 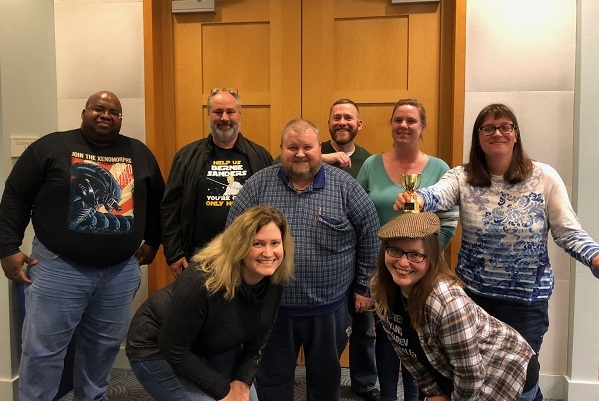 This team answered 91 out of 100 questions from 10 rounds including teen movies, forts, It girls, and the KC Chiefs to win first place at the Friday, January 25, 2019 trivia. 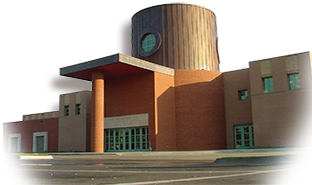 Marvin Auditorium Saturday, January 26, 2019| 3-5:30 p.m. 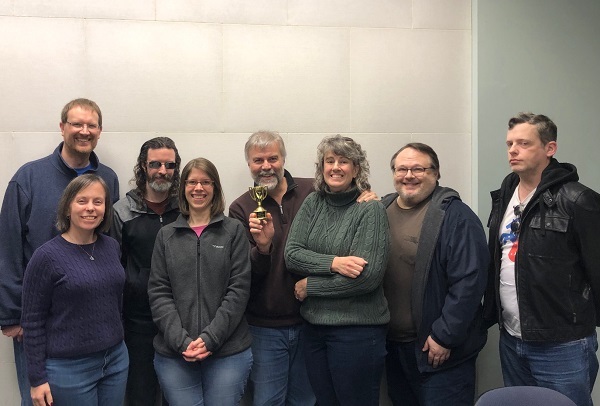 This team of trivia smarties answered 79 questions correctly from 10 rounds including Snow and Ice, Pulp Fiction, Song lyrics, and Famous Siblings to win first place at the Saturday, January 26, 2019 trivia. Posted in Events and tagged 2019, champion, smarties, supergenius, teamwork, trivia, Trivia Night, trophy, winner.